Wonderful Horse Property and Country estate in sought after Newcastle with 2.5 acres of beautifully landscaped and irrigated property. Family Living at it's Best!!! NEW PRICE - NEW YEAR!!! This lovely and well designed country home is nestled in the trees with a huge trex deck to entertain on. 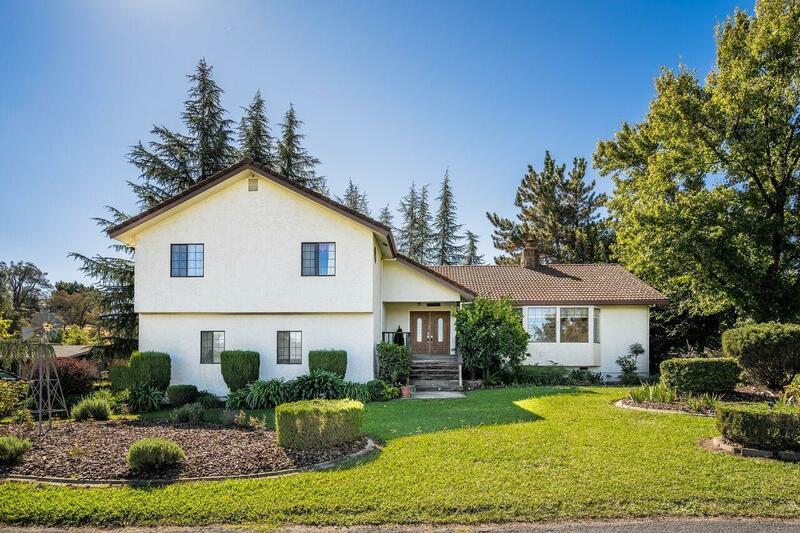 Boasting 5 bedrooms and 3 bathrooms it is perfect for family living and is located in the Del Oro School district.Large kitchen with many amenities. Newly pumped Septic. You must come and see for yourself.